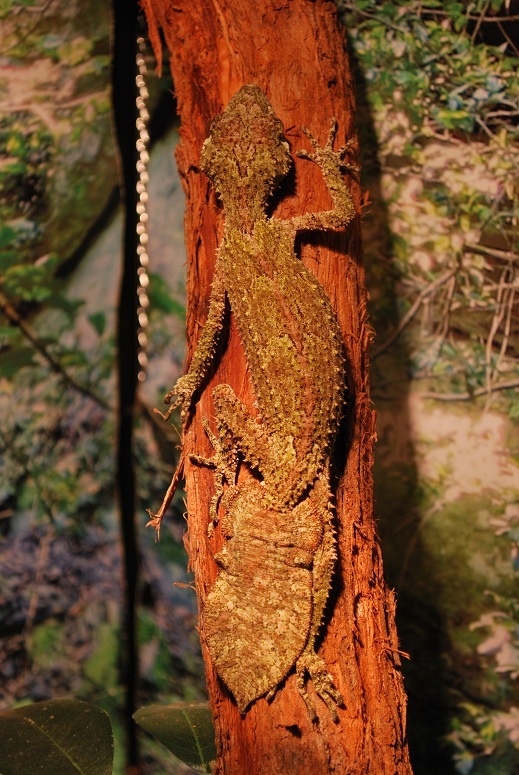 Saltuarius swaini is one of the Leaf-Tailed Geckos. 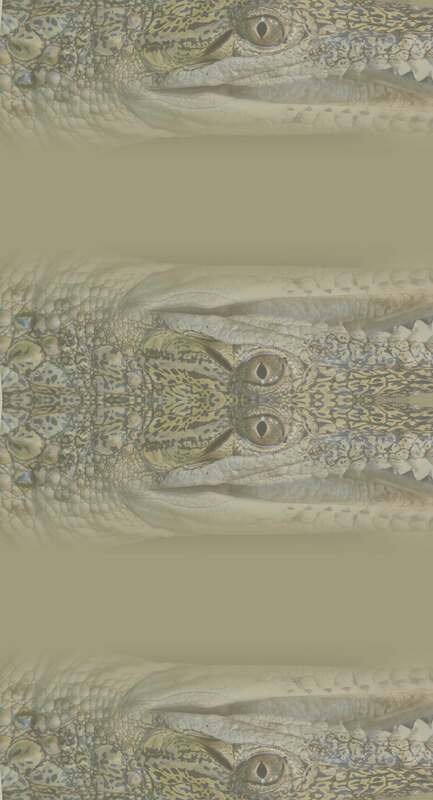 The Saltuarius genus has 6 rather large and impressively camouflaged geckos that inhabit rainforest or rocky outcrops from northern New South Wales to Cairns in Queensland. 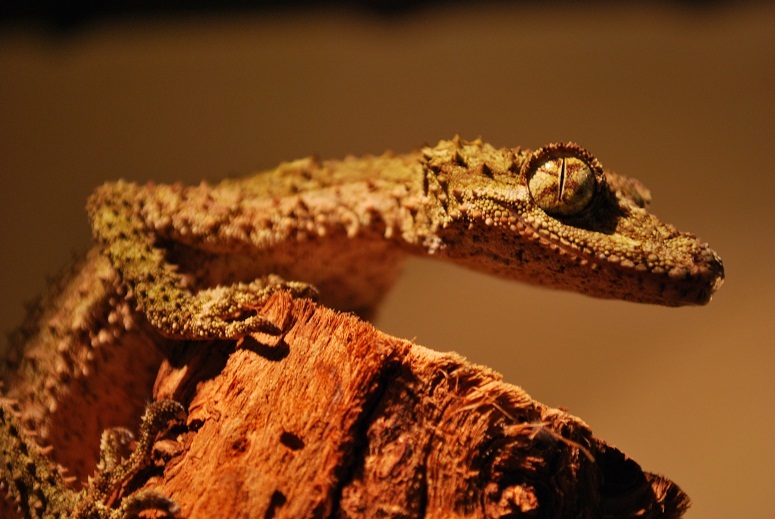 As most geckos these are nocturnal (night) feeders.